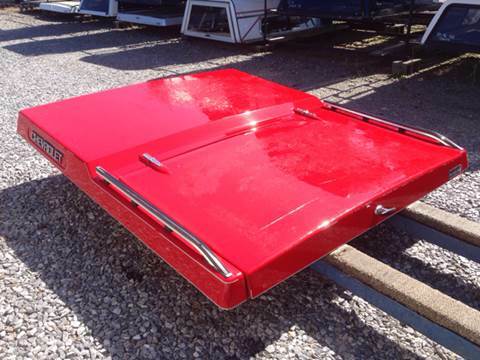 This fiberglass Slimline truck lid is made to fit the 1988-1998 Chevrolet Silverado body style with a standard short bed. 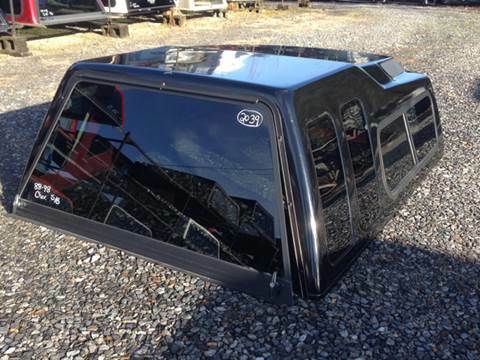 It is in good condition but the clear coat is starting to come off the top. 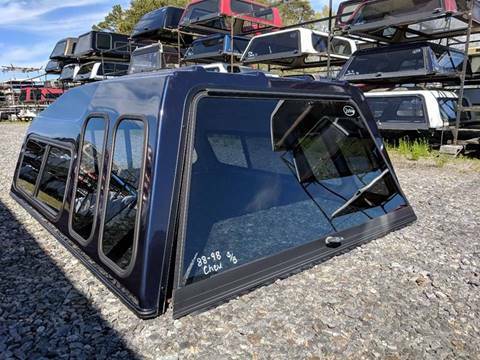 This fiberglass truck top is made to fit the 1988-1998 Chevrolet Silverado body style with a (6.5') standard short bed. 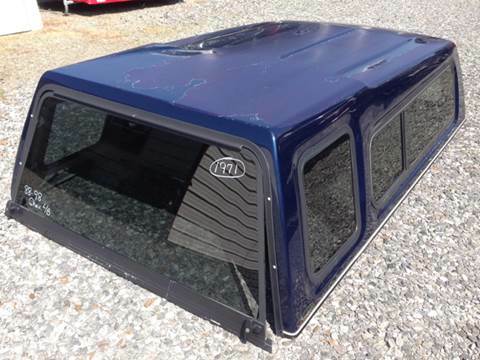 It is in overall good condition and features front and side sliding windows and a single T-handle lock. 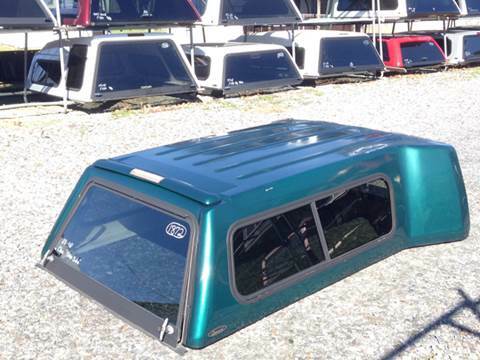 This Astro fiberglass truck top is made to fit the 1988-1998 Chevrolet Silverado body style with an step side bed. 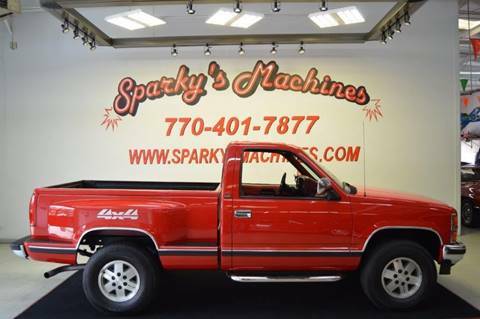 it is in good condition and features a front picture window, 1/2 sliding side windows and dual T-handle locks.